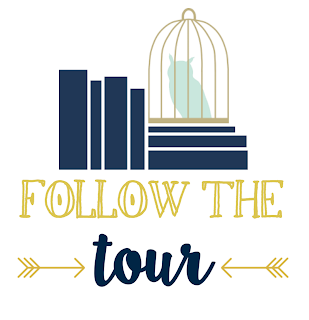 Welcome to me stop of the AMAZING Flashtide Blog Tour hosted by the Fantastic Flying Book Club. 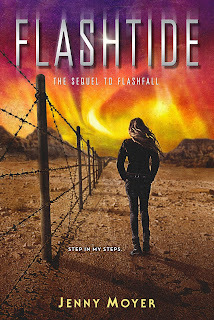 Flashtide is the second book is a series and you can find out all about it just below. This series sounds STUNNING to me and every time I see someone reading it, I wonder why I myself haven't started yet. In any case, I hope you guys enjoy this interview that I did with Jenny Moyer and ALSO, don't forget to enter the giveaway! 1. For those readers who haven't read Flashfall or Flashtide yet, do tell them a little about your series. FLASHFALL is the story of caving partners, Orion and Dram, who live in a futuristic mining outpost that borders a deadly anomaly called the flash curtain. Every day, they defend each other down dangerous tunnels as they search for an ore called cirium. If they can mine enough of it, they can trade it for safety in the protected city, which is shielded from the deadly particles of the flash curtain. They soon discover their people have been betrayed, and that the only way to freedom and safety is through a path they’ll have to forge themselves. I encourage readers who aren’t familiar with FLASHFALL to check out the book trailer. My husband is a filmmaker, and he did an amazing job. It gives people an exciting glimpse into the world and characters. 2. Was the journey you took writing the sequel, Flashtide different from writing book one? If so, how? 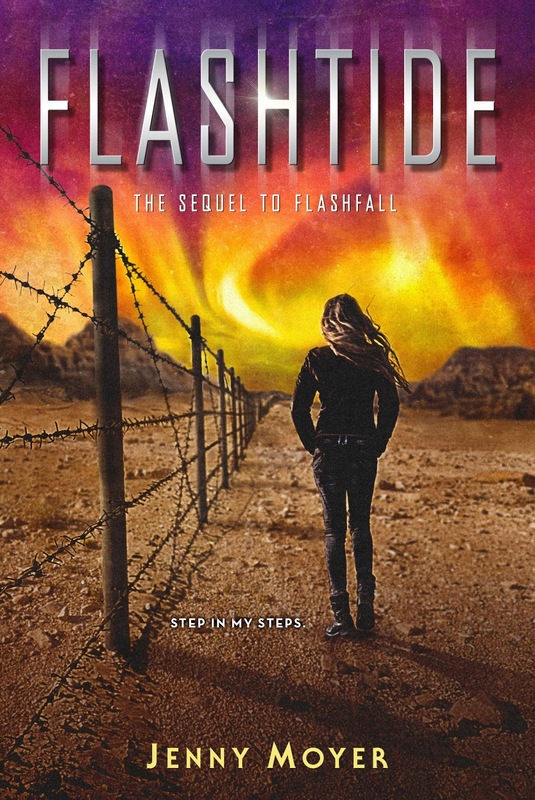 FLASHTIDE is the sequel (and conclusion) to FLASHFALL, and it was really exciting to get to take these characters to new places—both physically and emotionally. When I first wrote Orion’s character, I was inspired by her resillience, and I think with this book, it was Dram’s capacity to endure so much darkness, and still find the light—that I wanted to explore. I took both characters to the edge in FLASHFALL, and in the sequel, I push them right over it . . .
3. Are you a plotter, a pantser or somewhere in the middle? I’ve learned that my writing process can vary from book to book, but for the most part, I’m a pantser. When I’m drafting, I tend to just sit down and freewrite, oftentimes out of order. The way I uncover the story and figure out the characters, is by placing them in a set of circumstances, and exploring that scene by scene. I don’t usually know what’s going to happen ahead of time, and I like giving my characters the opportunity to surprise me, and for the story to evolve organically. This makes for a lot of revision later on, but it’s the process that’s worked for me! Once I’ve forged my way through a draft, I write all the scenes/chapters on notecards, spread them out in a timeline, and develop a bit of an outline from there. It’s easier for me to see plot holes, or where there needs to be more development, clarification, etc. and then work from there. 4. If you could give one piece of advice to your main characters, what would it be? Would you travel to the UK or Australia? I’ve been to the UK twice and I LOVE it! Would go again in a heartbeat! Would LOVE to go to Australia! Jenny: THANK YOU so much for doing this! 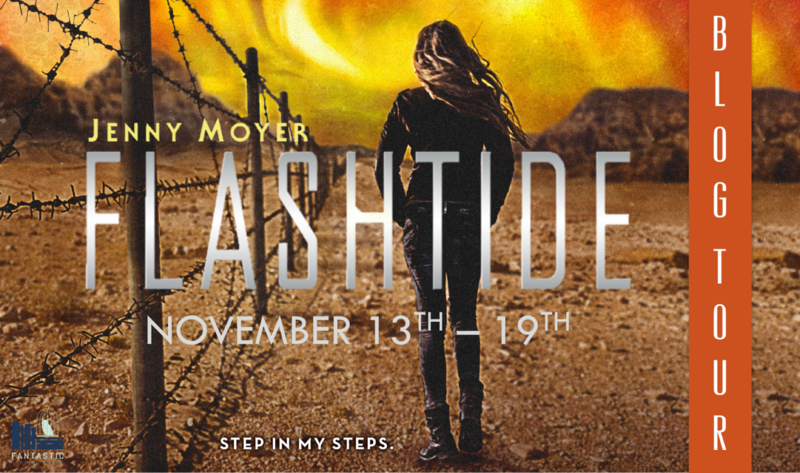 I really appreciate you hosting me on your blog and helping me spread the FLASHTIDE excitement! Synopsis: Orion has survived the tunnels of Outpost Five, filled with mutant creatures and dangers around every bend. She has traversed the cordons, exposed to the radiation of the flash curtain and hunted by forces that want her stopped, dead or alive. Now, with Dram by her side, she has made it to the safety of the mountain provinces, where free Conjurors live and practice their craft of manipulating matter. But Orion's story is far from over. With the effects of the flashfall spreading and the might of the protected city of Alara looming, Orion must travel into the hands of her enemies once again. Heart-pounding action and adventure await in this sequel to Flashfall. 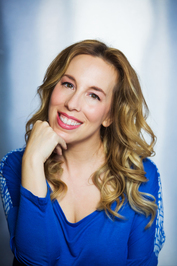 Jenny is the author of the YA sci-fi/fantasy FLASHFALL, and its sequel, FLASHTIDE. (Holt/Macmillan 11-14-17) She lives with her filmmaker husband and their three boys in Iowa. Watch the epic, live action book trailer for the novel that Booklist calls "A cinematic page-turner." To Follow the Flashtide Blog Tour, Click on this link!